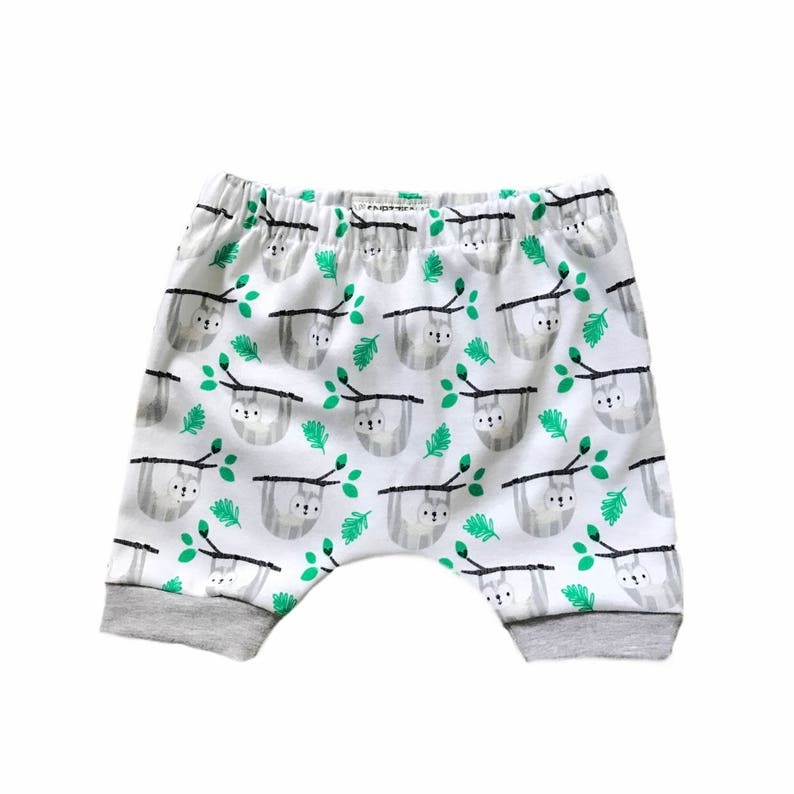 Our little shorts are made from the softest knit fabrics. This helps give your babes the ability to be comfortable while at play, or just hanging around the house. Caring for your clothing: Machine wash cold inside out using mild detergent. No bleach or fabric softener. Tumble dry on low then remove promptly or Best Results >>lay flat to dry.